Thanks to advances in technology, watches can do so much more than just tell you the time. 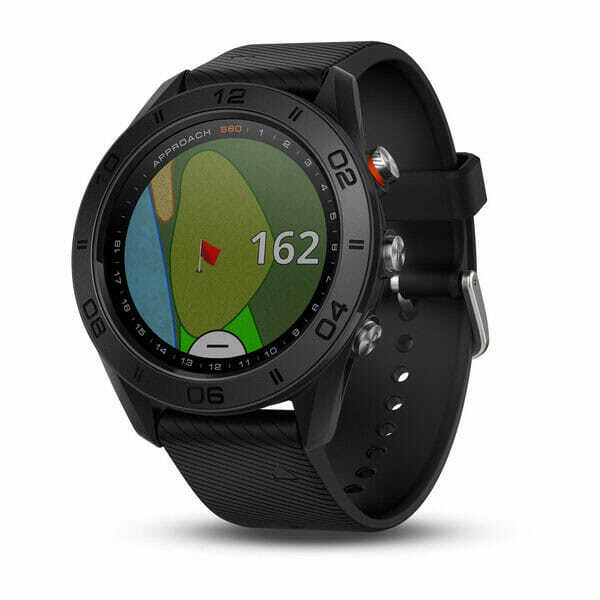 When you purchase a GPS golf watch, you’ll not only tee off in style, but you’ll have the confidence and know-how to outplay your opponents. 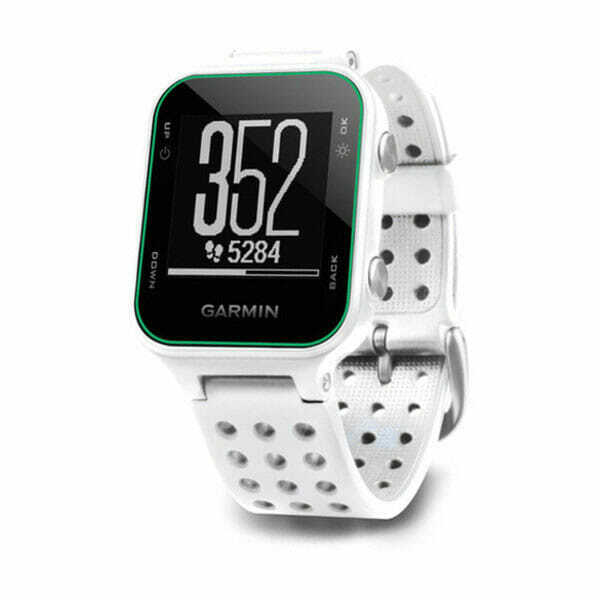 From predicting distances to the front, middle and back of the green to flagging up doglegs, layups and hazards and providing training tips and analysis; you’ll have your own personal caddy at the flick of your wrist. 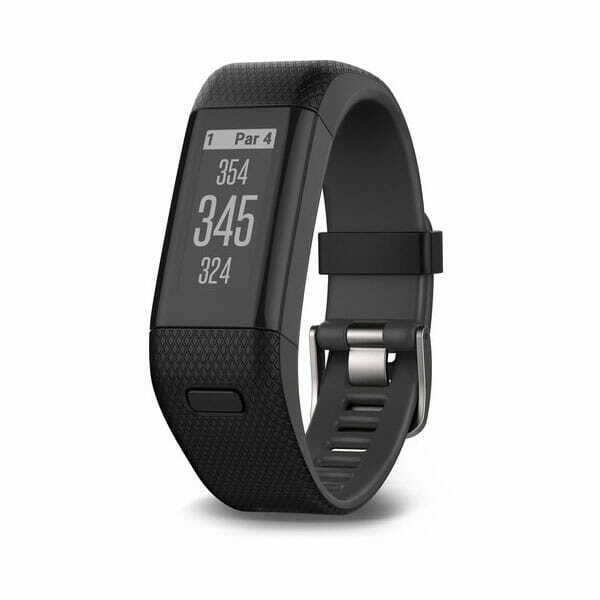 The best golf watch for you is largely dependent on your experience and how much you want to spend. The bigger your budget, the more sophisticated the features. 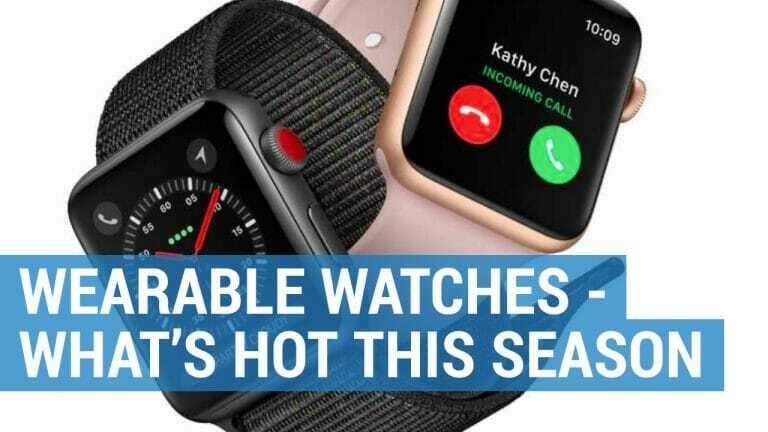 Below you’ll find our personal recommendations for the best golf watches and activity trackers for 2019. 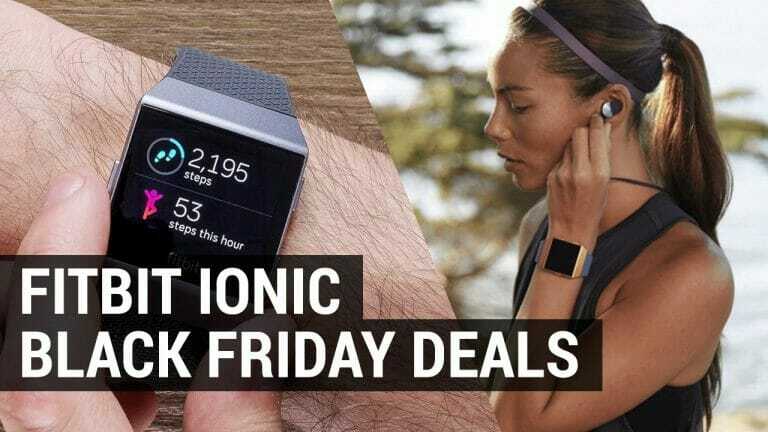 Perfect for avid golfers and fitness fanatics alike, the Approach S60 is a sleek golfing smartwatch, brimming with high tech-features that’s sure to make you the envy of the golf course. 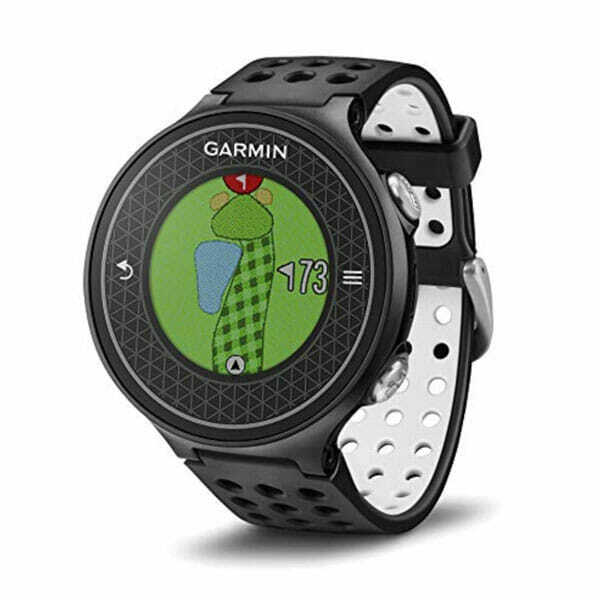 The mid-range Approach S20 golf watch has loads of impressive features and is a great option for regular golfers who require multiple course features and a super long-lasting battery. 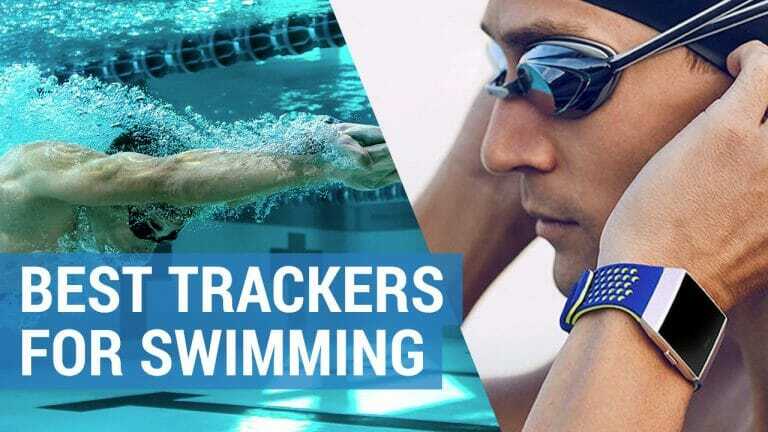 This budget friendly watch is not as feature packed as others but can provide you with all the precise distances you need to keep your round on track. 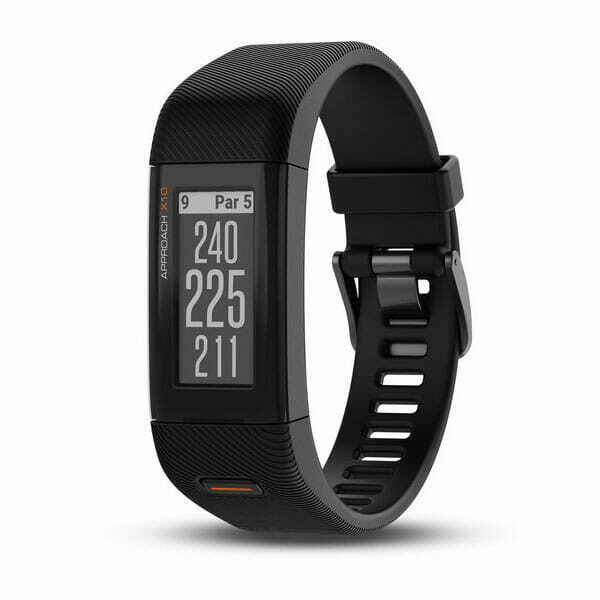 Offering you the best of both worlds, the Approach X40 is loaded with fancy golfing features and doubles as an activity tracker with an optical heart rate monitor. This affordable watch is great for golfing beginners. Thanks to its easy-to-read touchscreen display, the Approach X10 can predict distances to greens and guide you past hazards with ease. If you want to improve your swing or pace of play, then this high-end wearable comes with a first-of-its-kind swing metrics device for comprehensive training and analysis. 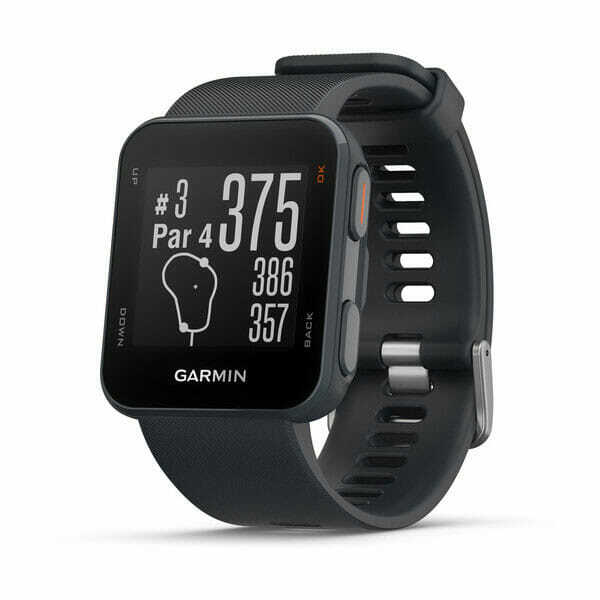 Just like watches, GPS golf handheld devices have seen dramatic developments in features, style and performance over the years, getting smaller in size and becoming a lot more affordable. 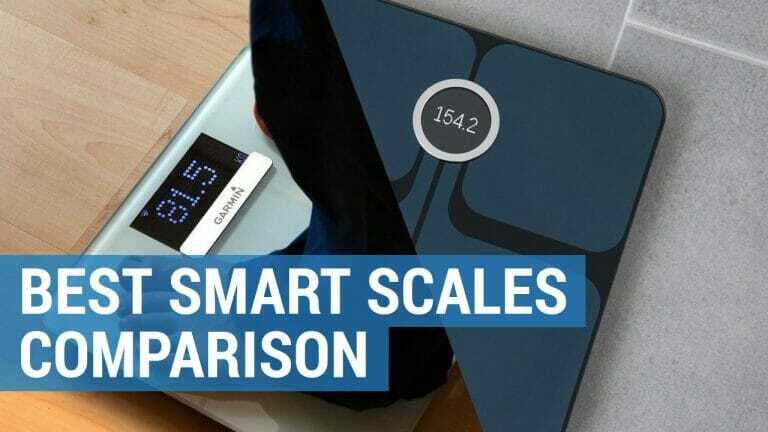 Personal preference plays a big part as to whether you would prefer to wear something around your wrist or mount it on your golfing cart, but there many benefits for using a handheld device. Providing you with a detailed course overview, they will precisely measure the layouts of each hole and give you vital statistics to the green, locate hazards and calculate par. 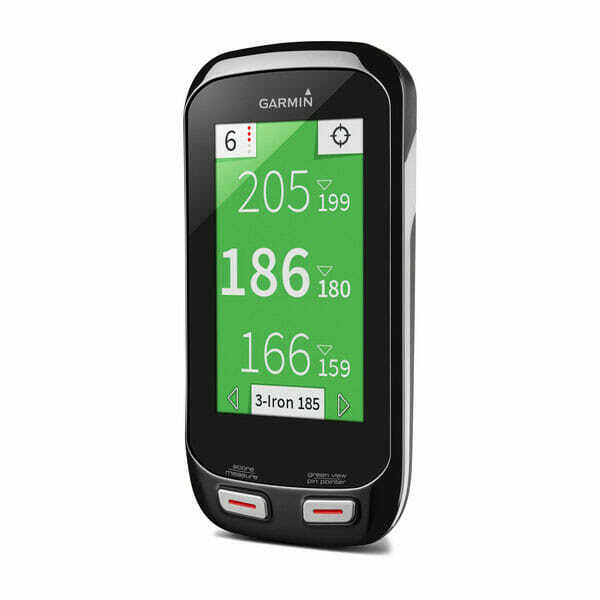 Take a look below for our GPS golf handhelds of choice for 2019. 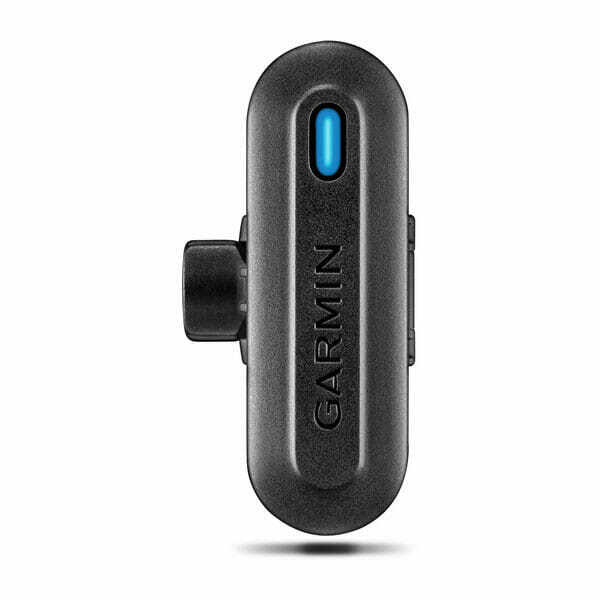 The Approach G8 has excellent features and comes with lifetime updates. 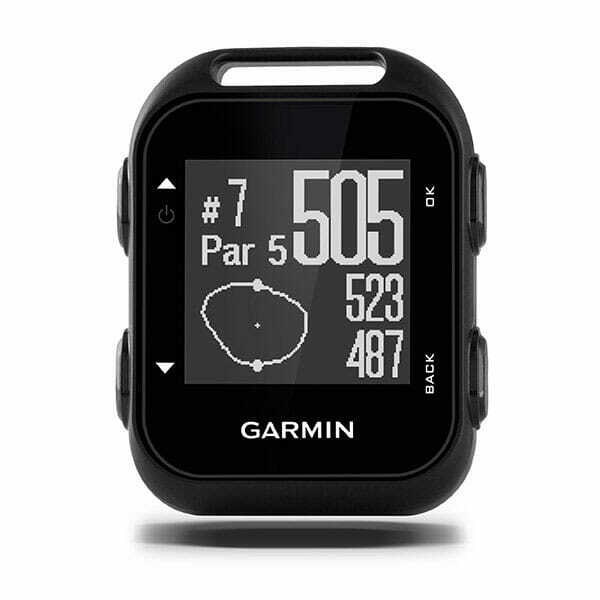 Sleek, lightweight and durable, the G8 offers a plethora of stats to improve your game. Great things come in small packages and this is true of the Garmin G30. Its easy to read full color screen shows accurate course mapping and yardages. 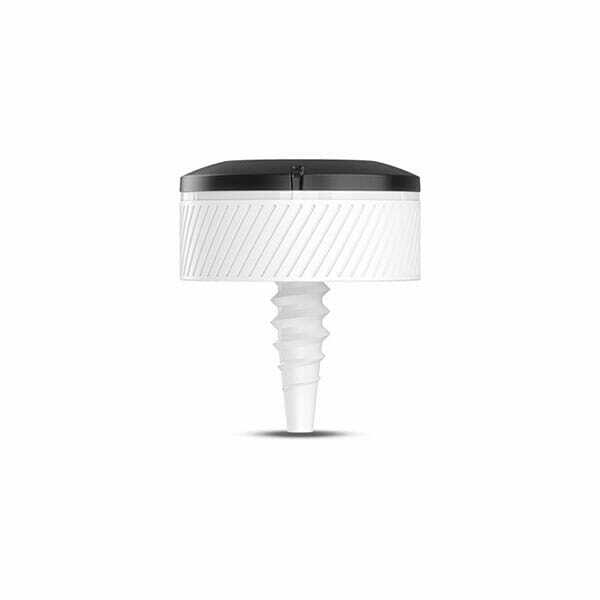 If you want to consistently put the right shot in the right spot, then this clip-on golf GPS device is for you – and it even comes with a built-in odometer. 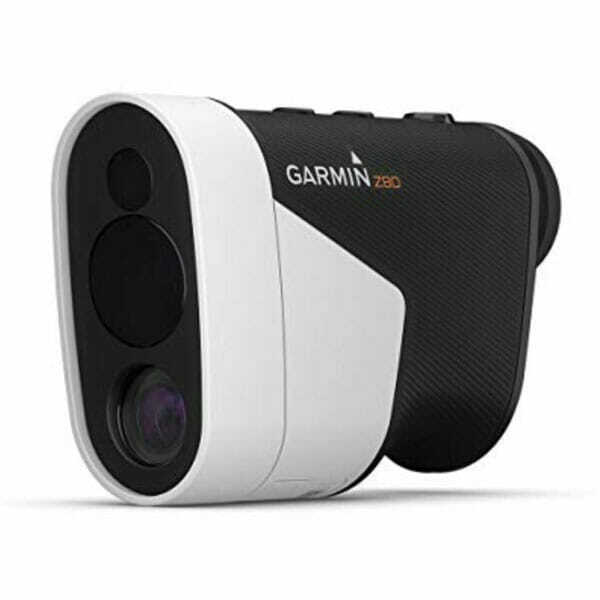 For a new perspective on your golfing game, why not invest in some golf gadgets and accessories such as a range finder or club tracking system? There to help change the way that you play, they can aid you in estimating distances and can dramatically improve and enhance your game. A rangefinder can inform you on the precise yardages for each swing whilst a club tracking system allows you to track every shot so that you can analyze strokes gained and monitor your accuracy to the fairway or green. Here are my top choices for golfing gadgets in 2019, which will assist you in reaching the top of your game. 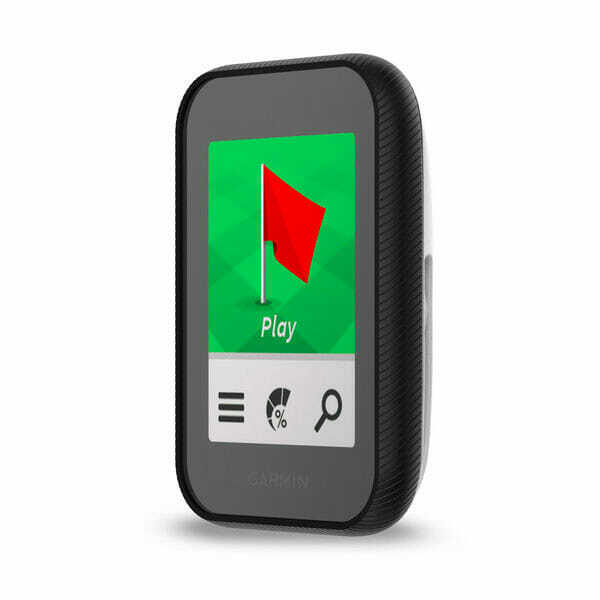 The most accurate range finder available, The Approach Z80 provides you with a full-color CourseView overlay in 2-D as well as distances to hazards and front, back of the green. Invest in TruSwing technology and you can perfect your swing with game changing metrics, such as swing tempo, speed, club-path measurements and critical club angles. You can compete, compare and connect with the Approach CT10. This automatic club tracking system shows in round stats and automatically tracks each shot for you.